Pizza lovers! 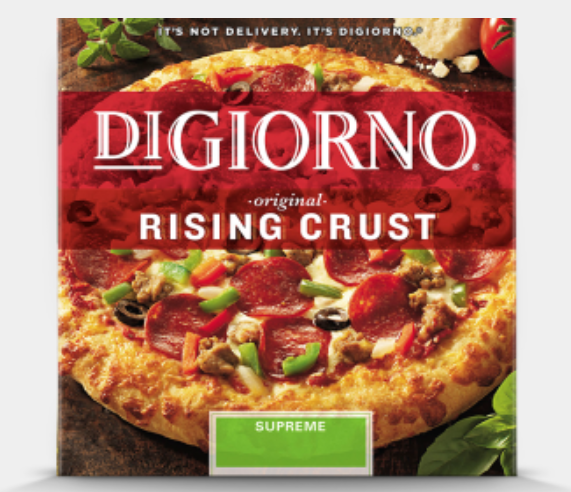 You can save 25% on DiGiorno Pizza at Target with this Cartwheel offer! The Rising Crust and Pizzeria variates are on sale for $5 each. Use this Cartwheel offer to drop the price down to just $3.75!